We are your only CQuartz certified facility in boston, new hampshire and all of new england. Working closely with carpro to help provide the very best coatings and car care products in the world! CQuartz Professional harnesses the power of advanced nanotechnology. Each silica (quartz) atom has multiple fluorocarbon molecular bonds, which create a high-density 3D structural coating matrix. Once bonded to the surface of your paint, CQuartz Professional not only protects the gloss and depth created by your professionally accredited CarPro installers, it actually enhances it! Once cured, CQuartz Professional forms a dense, durable coating that protects the paint and retains a high gloss for years to come! 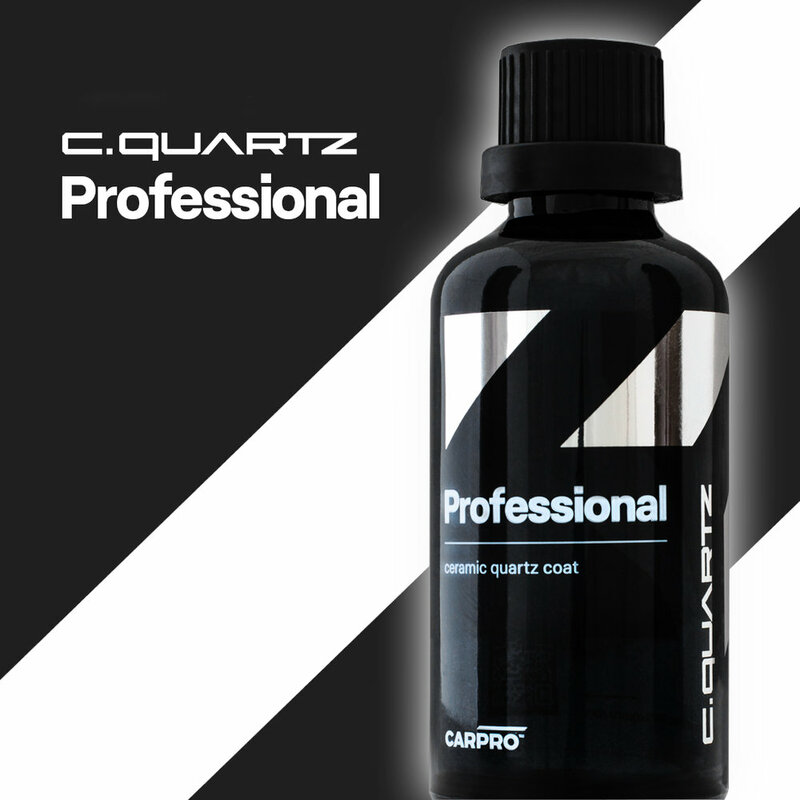 How does CQuartz finest reserve Nano Coat work? CQuartz Professional has developed a reputation as the highest gloss coating available! It is important to note that proper depth and gloss is achieved with our paint correction service to perfect your vehicle finish before the coating is applied. Since day one, the goal of the CQuartz Finest program has been to approve only the most talented, honest, and character driven professionals across the world. Over the years the program has continually improved and demanded more of their installers. Currently we can proudly state that we make up less than 100 installers in all of North America are licensed and have access to CQuartz Finest Reserve! We have been installing CQuartz coatings since 2012, making us the 3rd approved installers in all of North America!